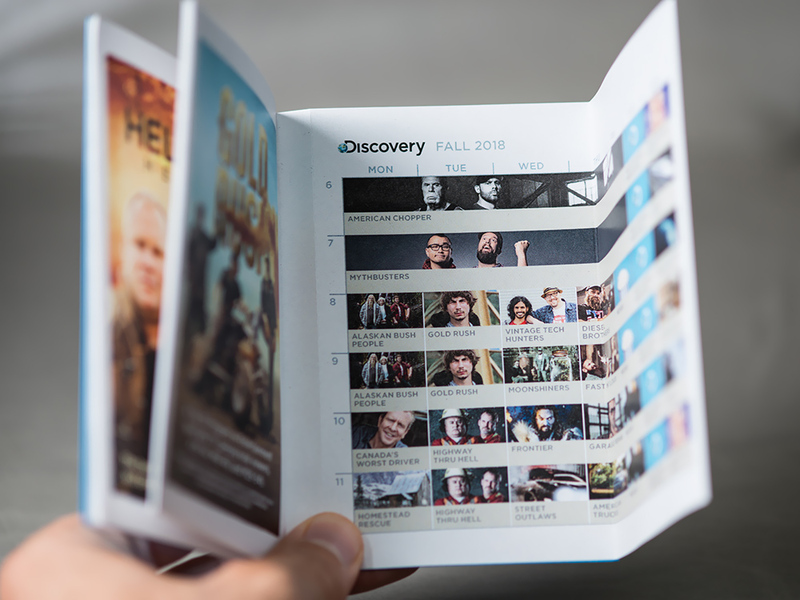 Discovery’s annual sales event is a special opportunity for the network to showcase their lineup of new shows to potential advertisers. This year’s event was an action packed day filled with games and rewards. A carnival theme was introduced to the event, which involved designing show booklets, t-shirts and game stations.